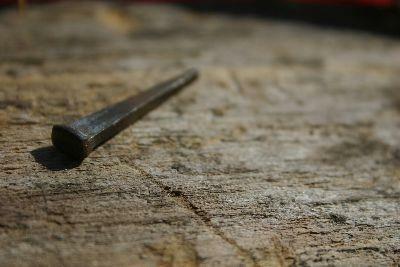 An exciting, high resolution image of a cross made of nails, especially selected for use by churches and ministries. Great for use in your church bulletins or to display worship lyrics, announcements, and key sermon points. 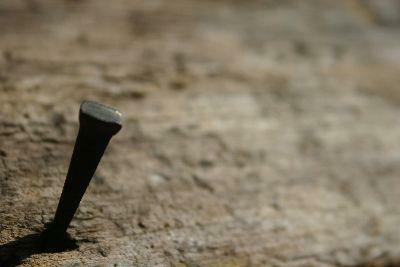 Use this high resolution background image of a crucifixion nail for your Easter or redemption messages. 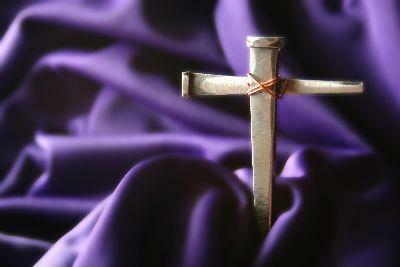 Great for church bulletins or to display worship lyrics, announcements, and key sermon points. 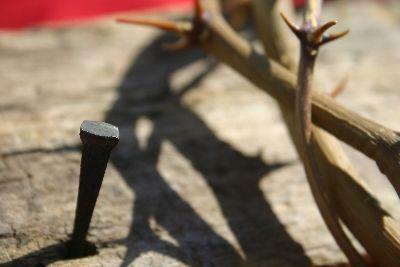 An exciting, high resolution image of a crown of thorns leaning beside a nail in a cross. Great for use in your church bulletins or to display worship lyrics, announcements, and key sermon points. 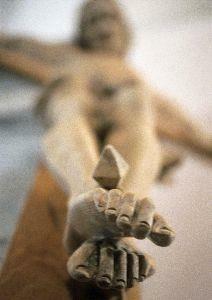 A compelling, high resolution image of a crucifix, especially selected for use by churches and ministries. 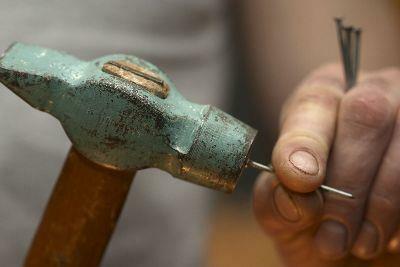 Great for use in PowerPoints to illustrate key sermon points or for your church bulletins and printed materials.